You want your Certification. But you also demand Xcellence... Choose the Professional Xperts. Keep pushing yourself to Xcel beyond the average. Xtensive training. Xhilarating courses. Xperience. Xpertise. Xemplary content. 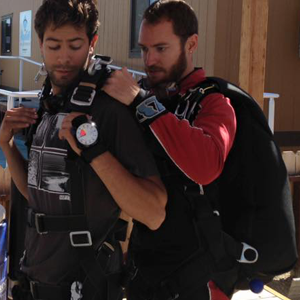 ... bringing the latest in Education and Training right to your home dropzone. 30000 Miles Traveling to You Yearly! 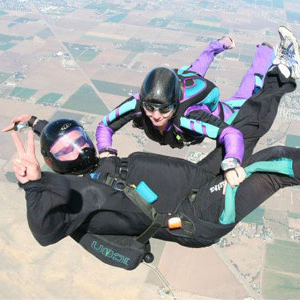 Xcelskydiving regularly travels to over 50 dropzones so you're sure to find one near you! Why pay for an airline ticket and travel, when you can split the travel costs and jump at a familiar DZ? Find the course you want Near You! and more including . . . Team Culture & Leadership Workshops! In my life, I've had the opportunity to train and learn from some truly gifted instructors/coaches. The very best are completely unforgiving on standards & effort, while also giving you every tool and opportunity to be successful. I would happily add Mike to my personal list of the very best. His commitment to detail and obvious pride to get the best from his students is rare and inspiring. 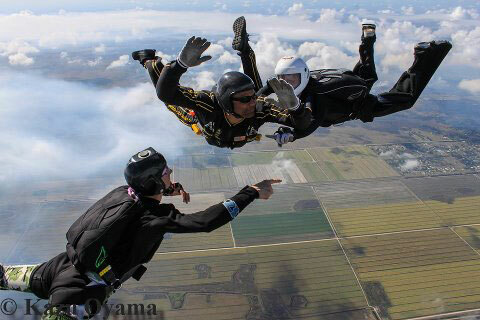 I can't say enough good things about Xcelskydiving. They are a joy to work with. 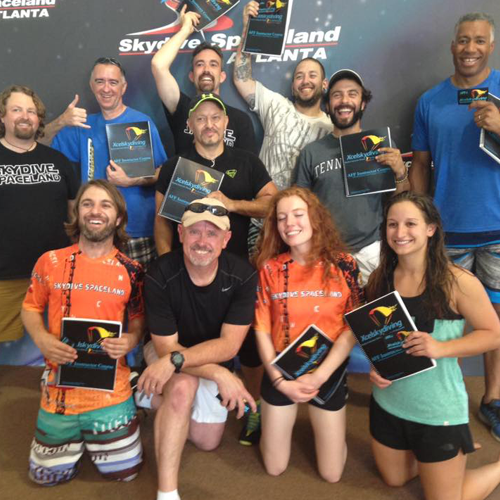 The level of integrity Michael Wadkins brings to our sport is unsurpassed in the industry. Michael's teaching methods are not only concise but the level of enthusiasm he exhibits make you want to take his courses over and over again. My mind was blown with the amount of information, excitement, humor, and professionalism provided. Outstanding program layout and teaching skills. 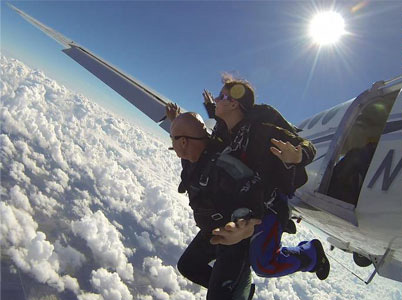 As a owner of a small drop zone, Mike is my first choice to train our upcoming jumpers turning them into Couches and Instructors who are positive reflection on our sport and the responsibility that the title of Skydiving Couch or Instructor demands. 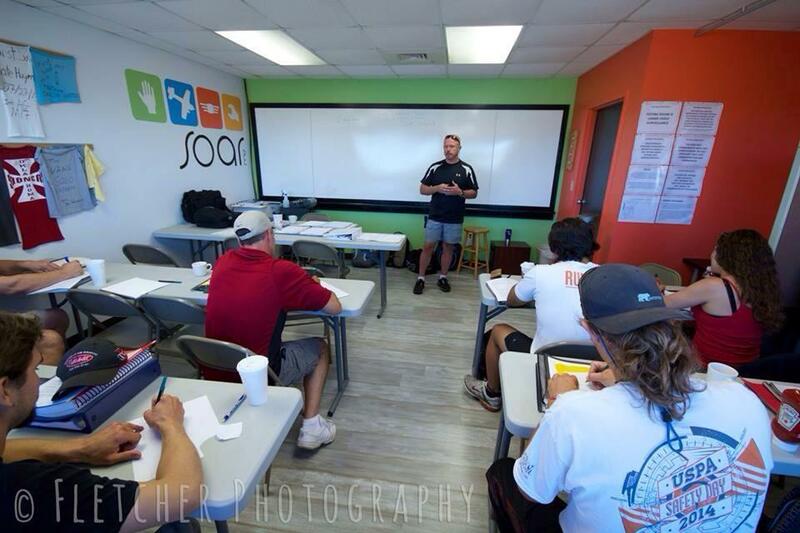 Air evaluations will challenge you to make a better skydiver and instructor, along with course knowledge so you can be a mentor. 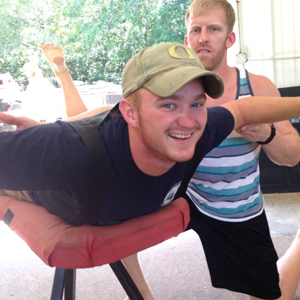 I cannot say enough about Xcelskydiving for your DZ's or personal improvement and development. Thank you very for your time and wealth of knowledge with experience to make a better instructor. He not only knows the material but teaches the candidates how to teach, a very rare gift. 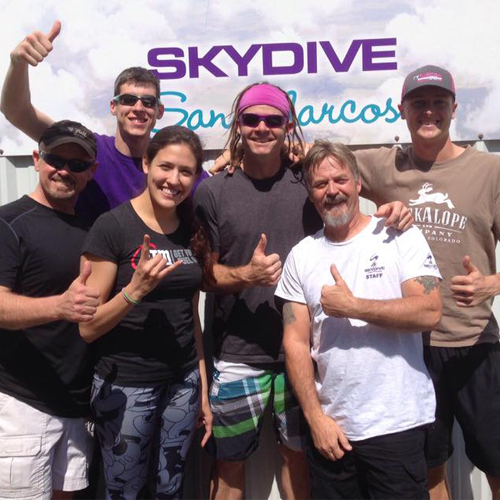 We will be hosting Xcelskydiving again next year for a canopy course and will have Mike and his team back the following year for another Instructor course. He and his team exude professionalism, courtesy and humility. I know my new staff members will be the best as they were trained by the best. 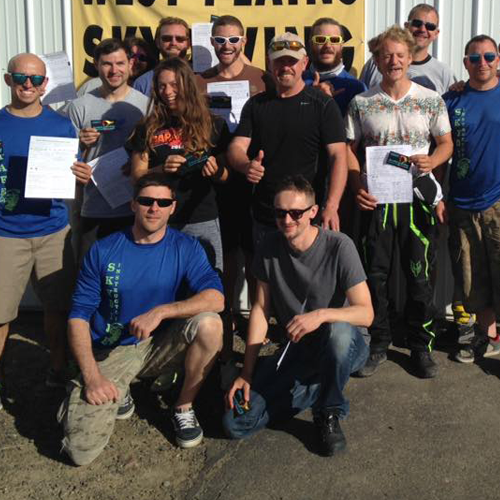 We are the proud sponsor of Skydive Midwest Next XP a two-time National Champion Semi-Pro 4-way team!